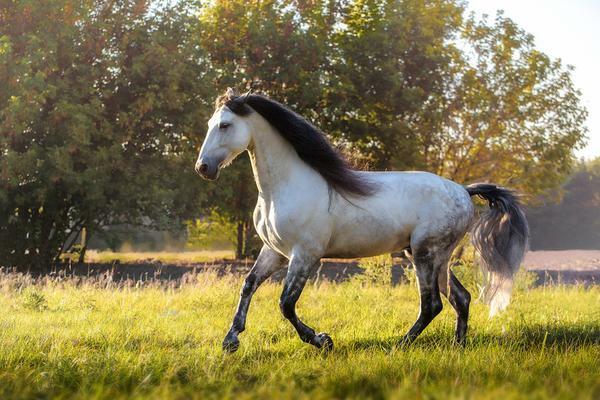 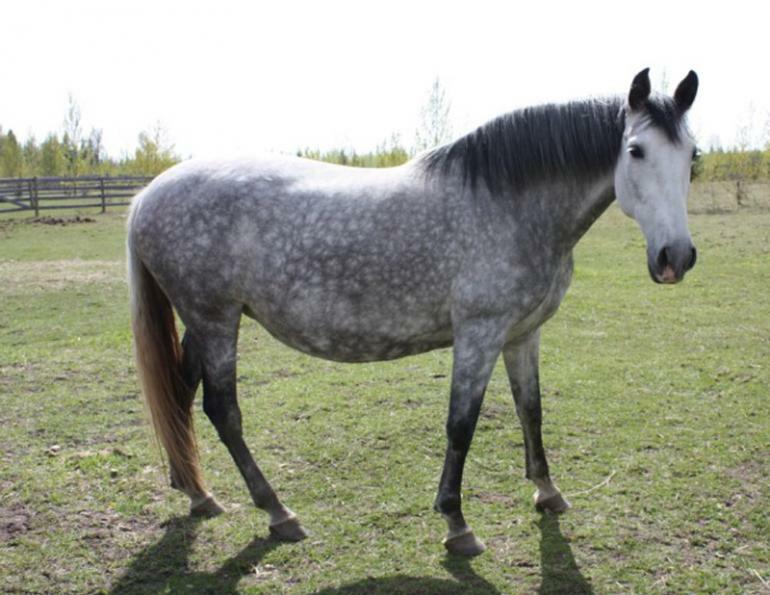 The Andalusian is a breed of light horses from Spain and is said to be the grandfather of the modern horse breeds since it has a direct or indirect genetic influence of almost all breeds known today. 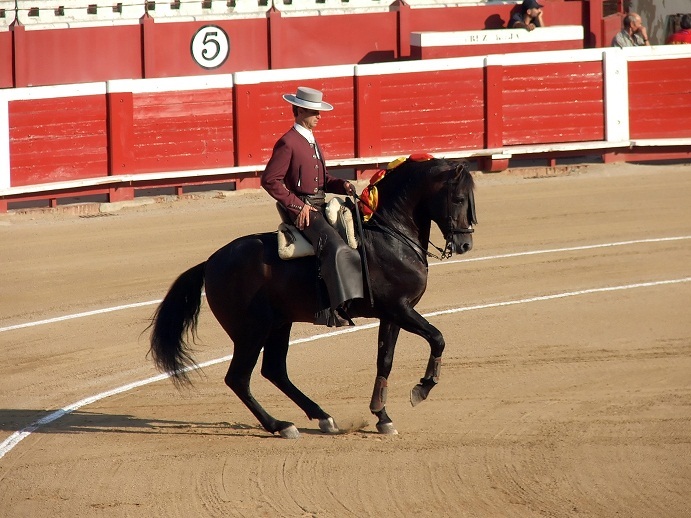 These beautiful animals make beautiful dressage horses and are still used or traditional purposes in Spain. 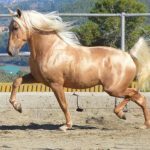 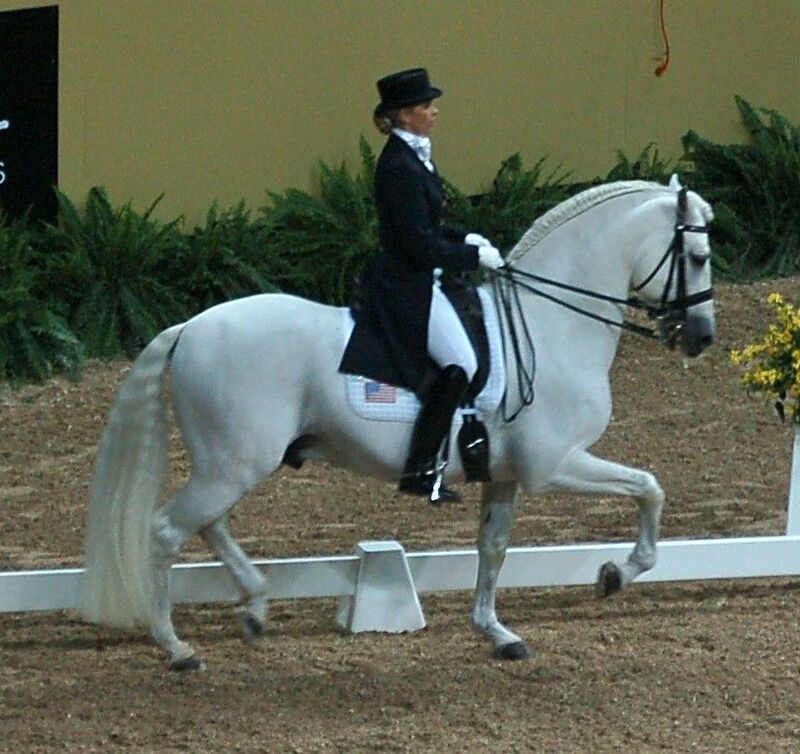 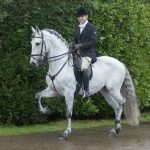 Andalusians are known for their elegant and graceful rhythmical walk, high-stepping trots, and smooth, rocking canters, and it is these features that made them famous in different equestrian competitions and shows even to the day. 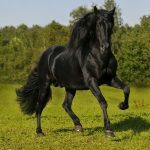 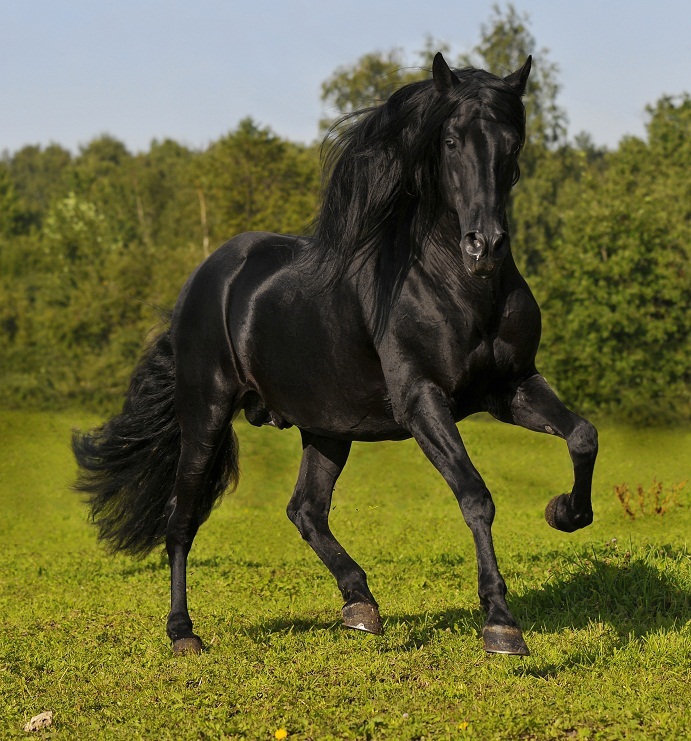 The exact origin of the Andalusian Horse is in darkness mainly because of its ancientness, while the history of this breed may date back to many thousand years BC. 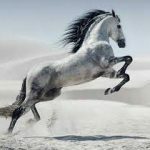 However, many horse experts have put forward their opinions, and thus, there are several theories and assumptions regarding the same. 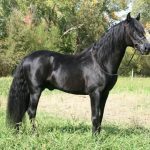 It is quite likely that the root of these horses originated from Asian influences much before the invasion of the Iberian Peninsula by Islamic invaders, which is primarily evident from their convex profile. 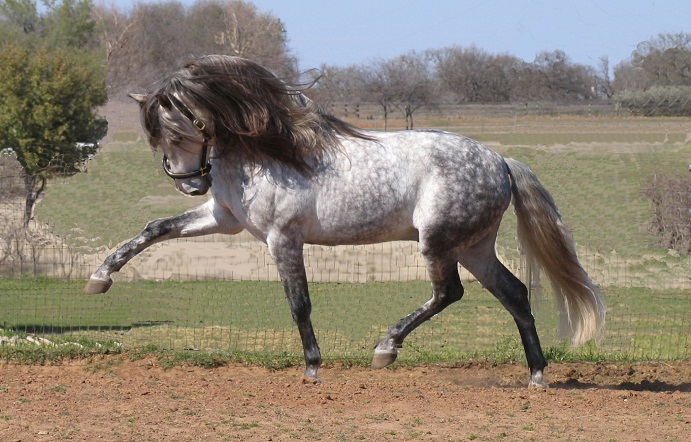 During the Middle Age, Andalusians found favor with the nobilities in Europe, building their reputation as prized war horses. 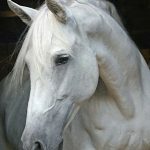 In the 1800s, even Napoleon Bonaparte took away several of these animals with him to France during his invasion of Spain. 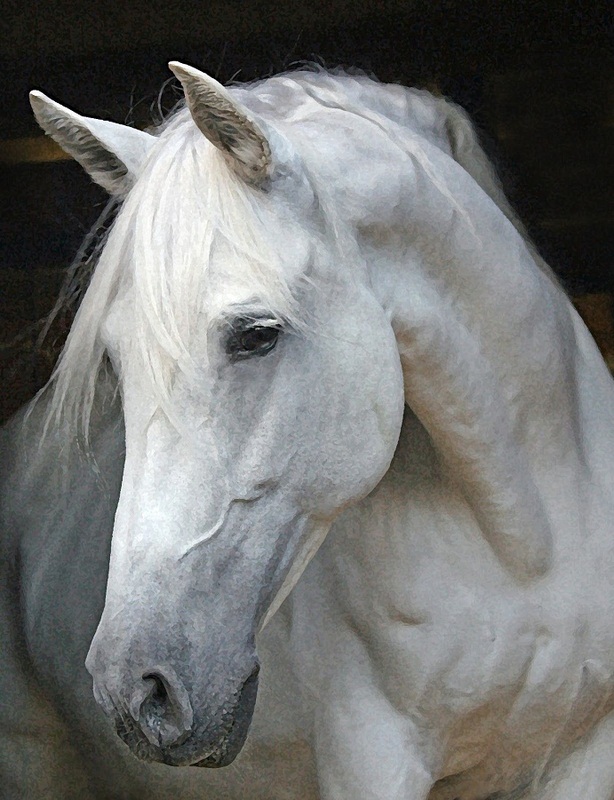 There is also a theory regarding the influences of the Barb blood, which is again assumed from the distinctive Roman nose of the Andalusians. 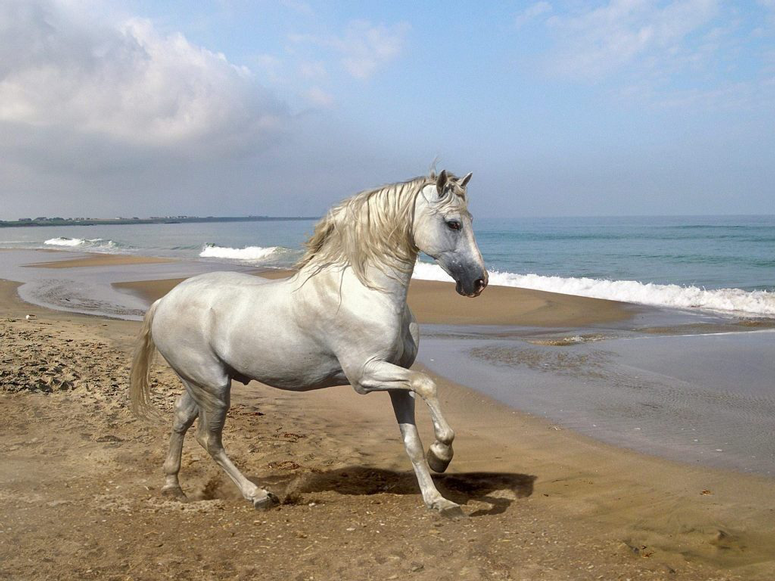 However, the equines in the then Iberian Peninsula began to exhibit their characteristic grand features much before the Barbs came into the scenario, and then after, made to cross with the Iberian horses. 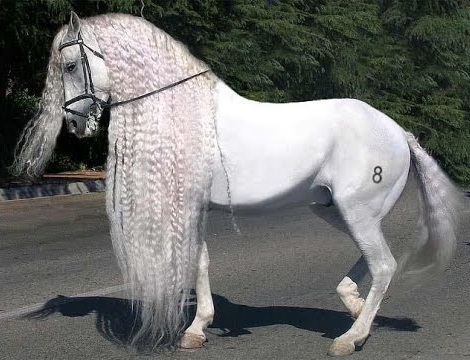 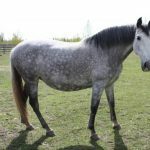 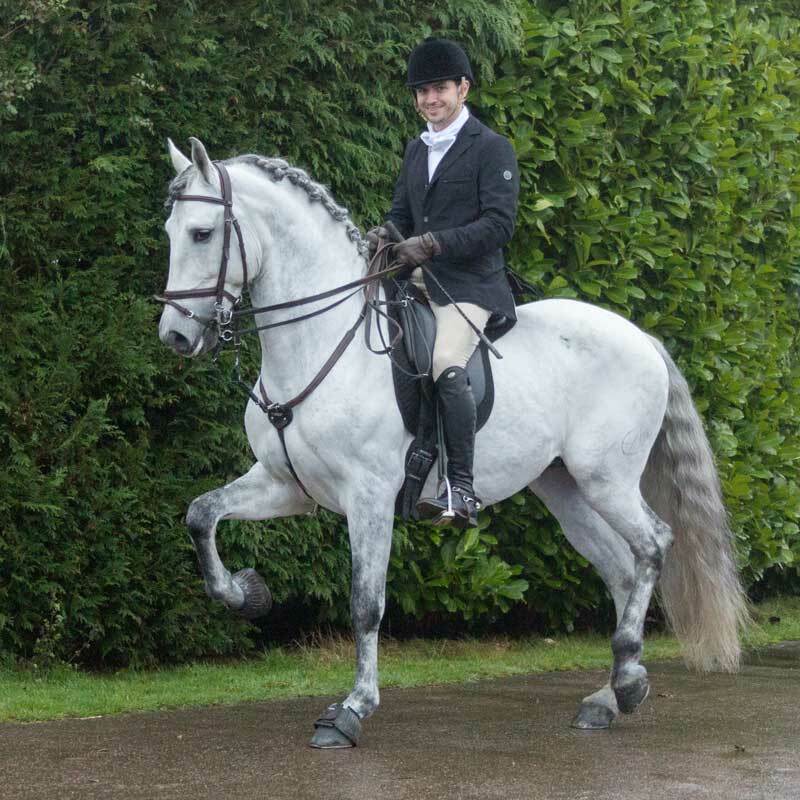 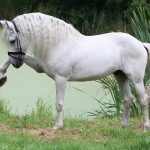 However, despite multiple theories about their initial origination, all the modern-day Andalusians have their lineage indebted to a small group of horses that were created in the 18th and the 19th centuries by religious orders. 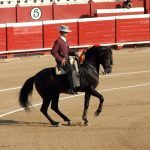 When there was an outbreak of war throughout Spain in the 19th-century war ripped through Spain, there was a crisis of inland horses since most of the available animals were bought or stolen away for consumption of horsemeat. 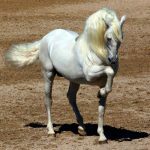 At the same time, an epidemic that invaded the entire country caused the number to decline further, which included the Norman, the Arabian and the Andalusian breeds. 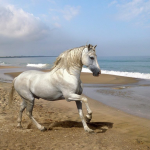 Amongst these crises, the Carthusian monastery, close to the coast of Jarez de la Frontera, was attacked and destroyed, while a small group of these animals was kept away from the eyes of the invaders in order to save the breed from getting wiped off completely. 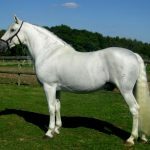 It was this herd that was used in the revival of the strain in the latter years. 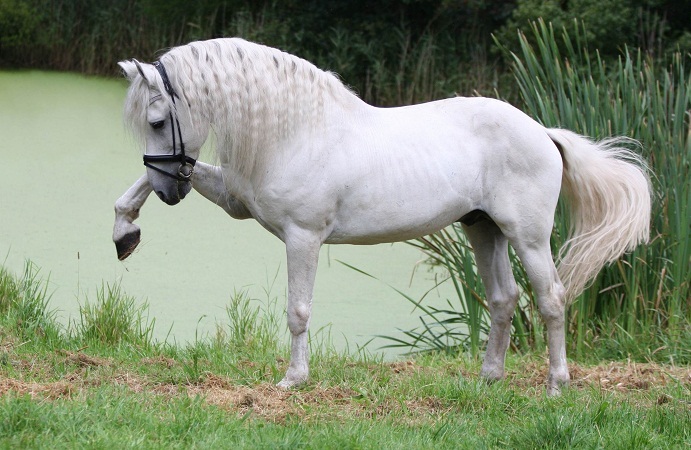 Early in the 20th century, breeding trends changed in Spain & the traditional Spanish animals lost even more footing. 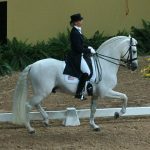 Since then they have made a slow comeback. The modern Andalusian wasn’t exported from the country until 1962 at which time they made their way to Australia & the Americas (for the second time). 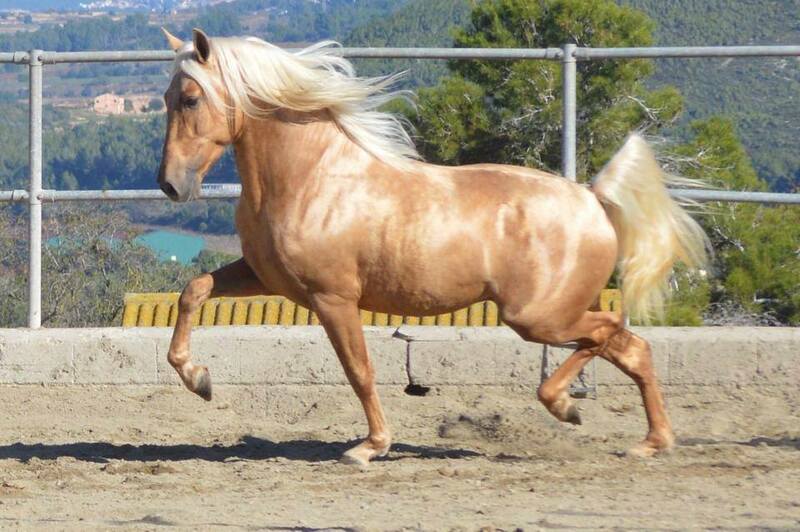 Gradually, the trends of breeding started to change in Spain, while the new generations of these horses began to exhibit relatively lower skills in their inborn footedness. 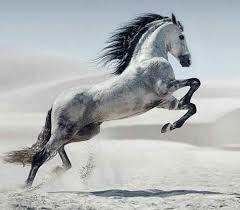 In 1962, the horses began to be exported to both the Americas and Australia. 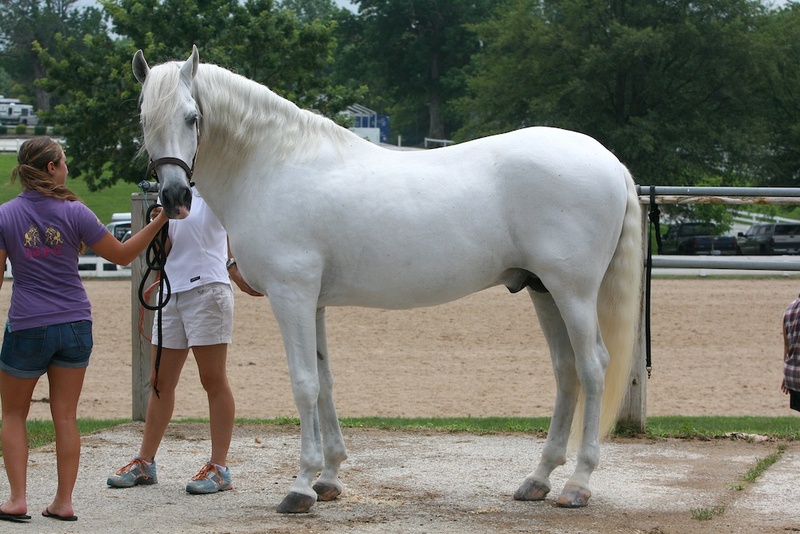 In the 21st century, the popularity of the breed is growing afresh and continues to rise worldwide. 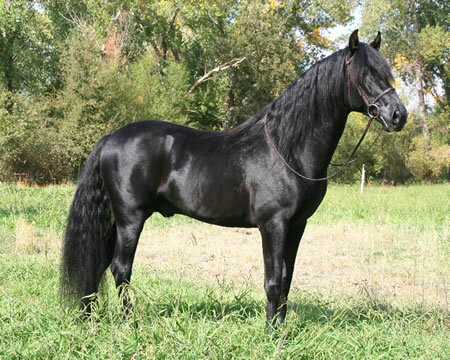 These horses are also used in upgrading other stocks to make them look as handsome, and be as noble. 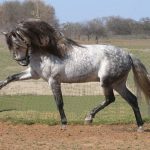 The breeding of these horses is done very selectively and is considered very seriously even to this day in Spain’s Andalusia region. 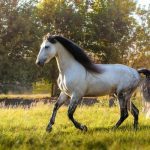 Though the Andalusian horse is known in many different names, they are officially called as ‘Pura Raza Española’ (Purebred Spanish Horse). 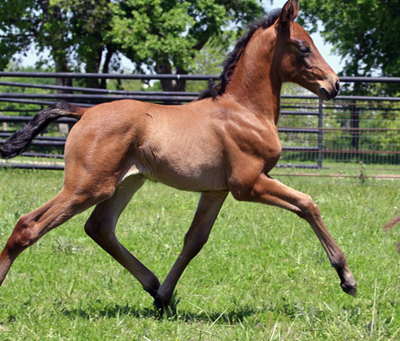 However, at present, there are lawsuits still in action regarding their breed conformation. There have been a lot of superstitions and beliefs associated with the Andalusian, e.g., a single white marking can bring in good luck, while whorls can be a bad sign. 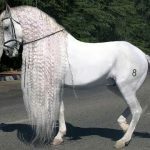 An individual bearing no marks were considered to be bad-tempered whereas two spirals near to the tail top was a sign of good luck. 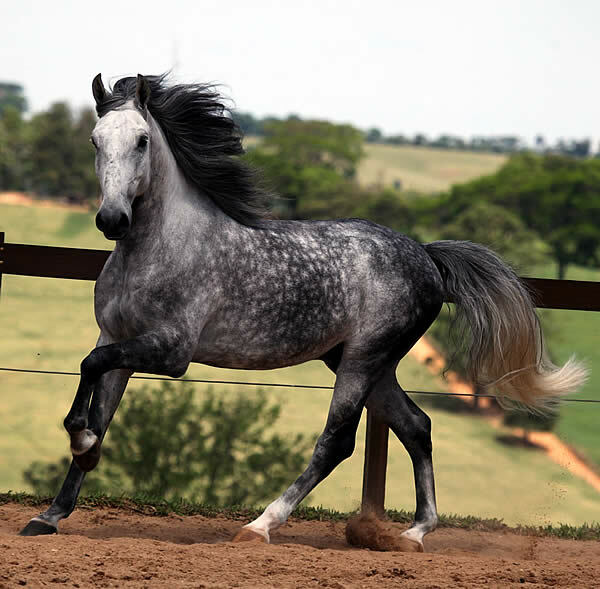 Most Andalusian horses have some shades of grey. 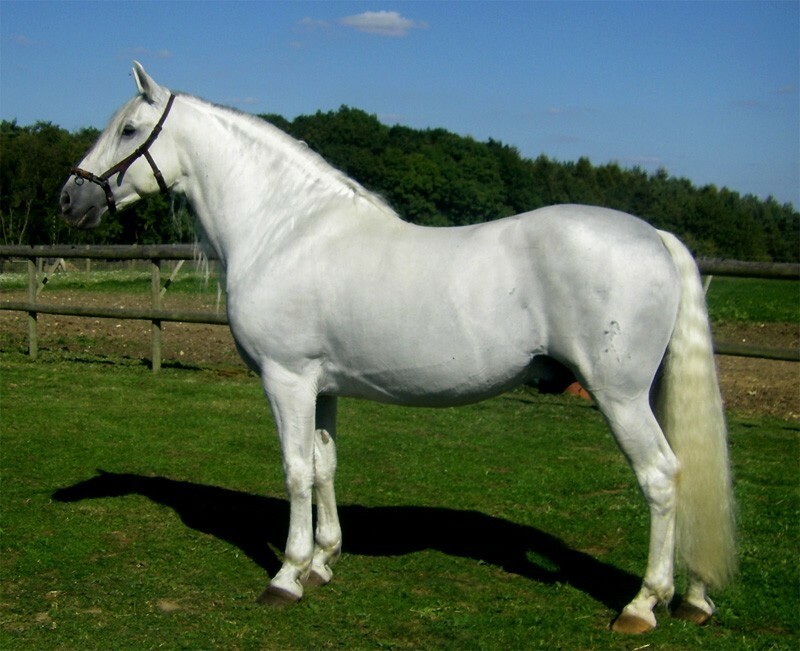 The Andalusian was a favorite to many royalties of the medieval times, other than Napoleon, including Queen Isabel of France, King Charles I, Philip III of Spain, et al, the paintings of which are still seen in different galleries of the world. 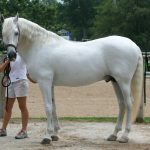 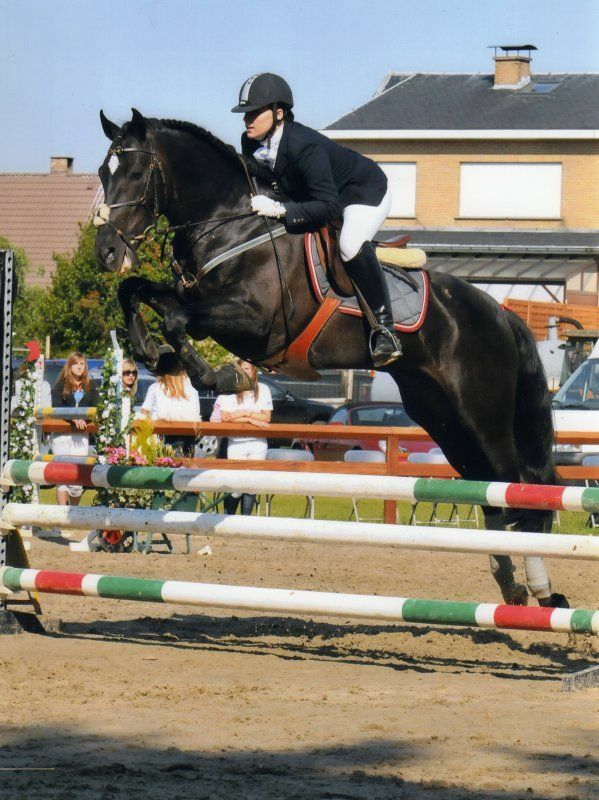 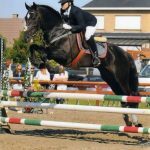 Though the breed is widely available, it is one of the most expensive horse breeds in the world.